Thirteen doubly periodic Jacoby type elliptic functions 'jd' with rectangular fundamental domain. 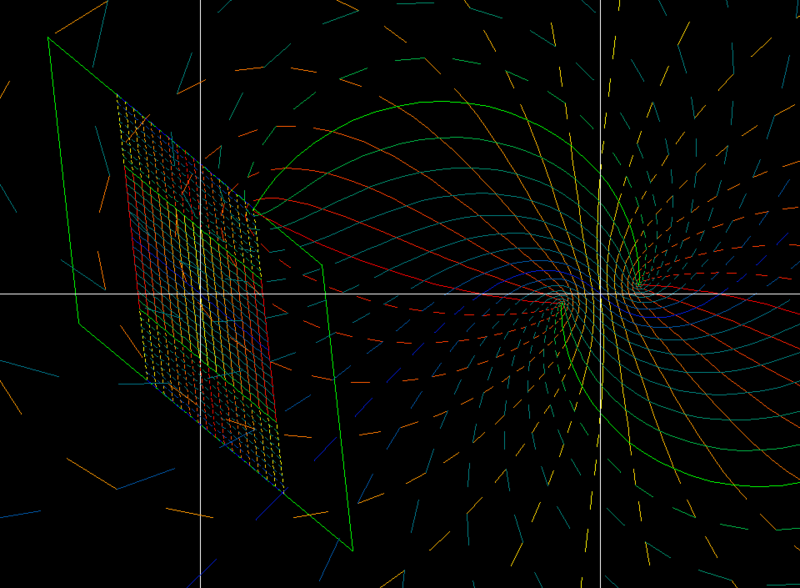 Range: Gaussian plane. Thirteen doubly periodic Jacoby type elliptic functions 'jd' with rectangular fundamental domain. 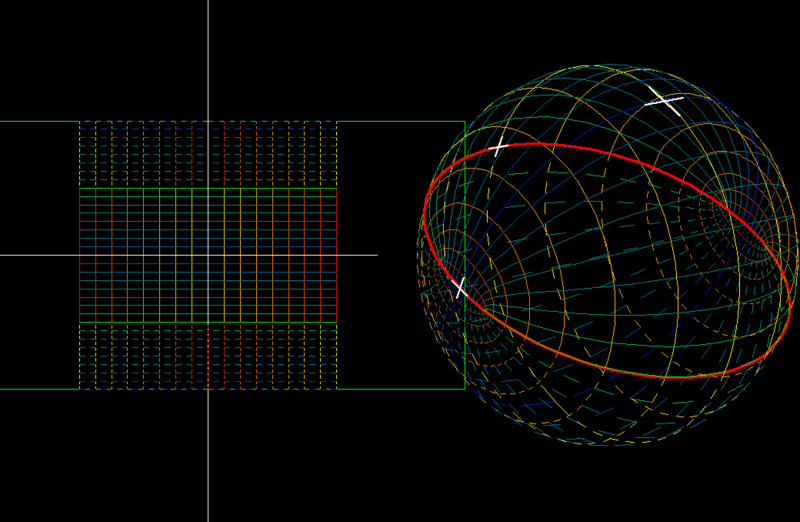 Range: Riemann sphere. 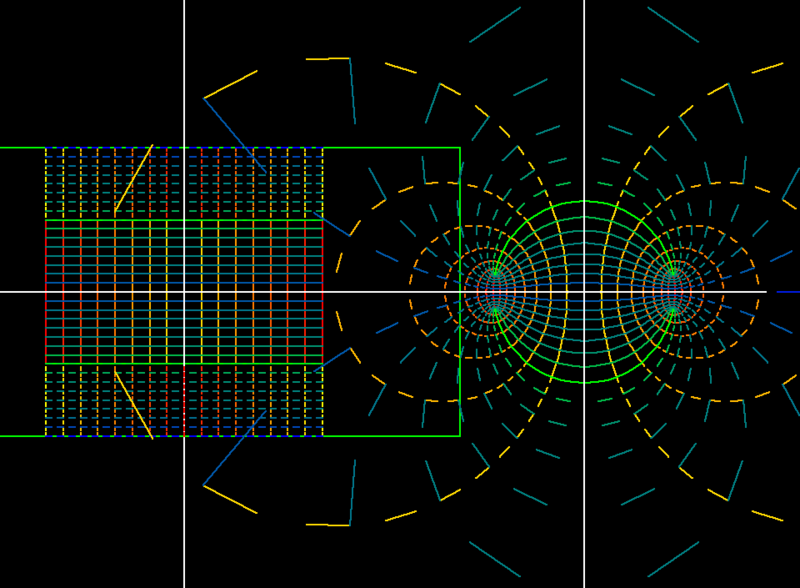 Thirteen doubly periodic Jacoby type elliptic functions 'jd': Inverse images of standard polar grid. The subrectangles are all preimages of the unit circle (or equator). 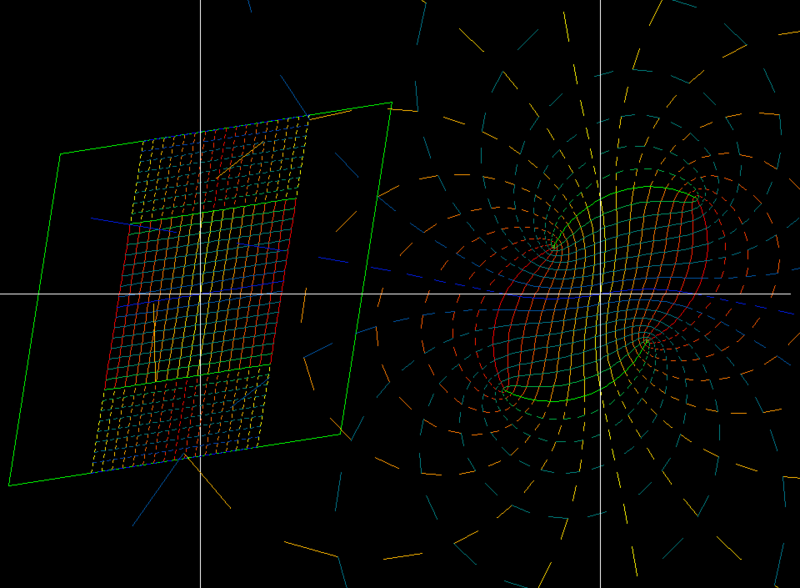 Of neighboring polar grids one has center zero, the other infinity. Thirteen doubly periodic Jacoby type elliptic functions 'jd' with rhombic fundamental domain. Range: Gaussian plane. Thirteen doubly periodic Jacoby type elliptic functions 'jd' with rhombic fundamental domain. 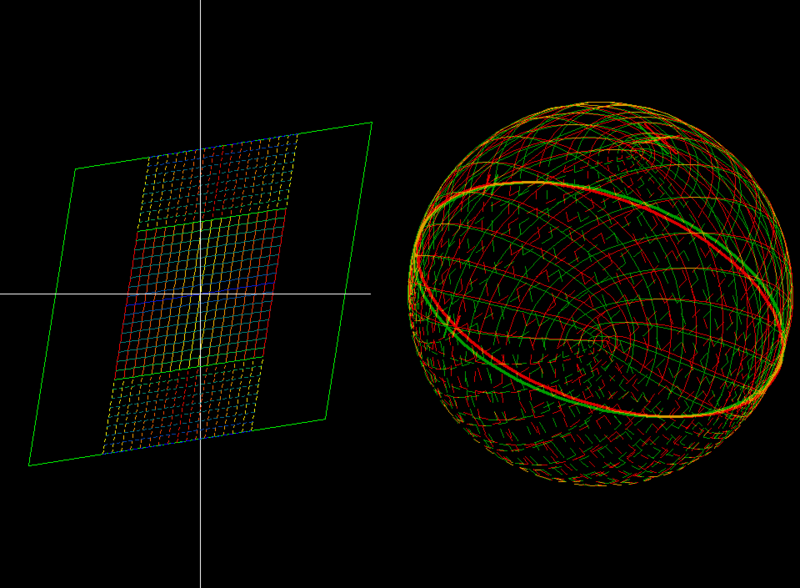 Range: Riemann sphere. Thirteen doubly periodic Jacoby type elliptic functions 'jd' with parallelogram fundamental domain. 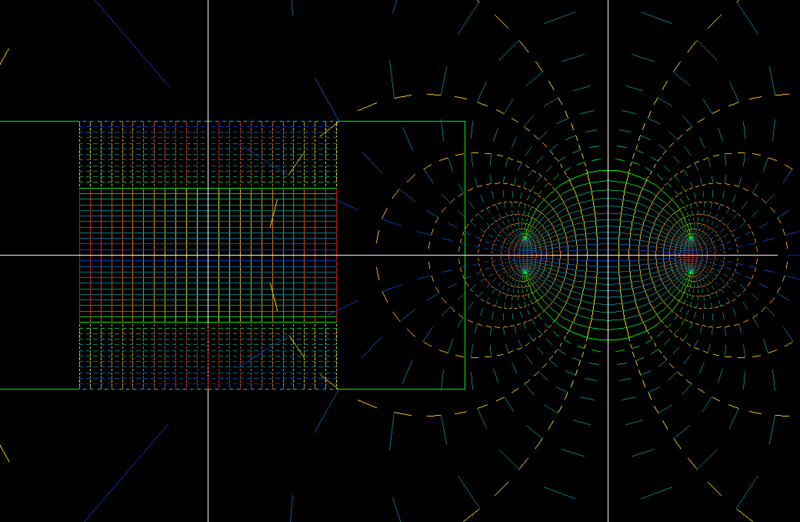 Range: Gaussian plane. 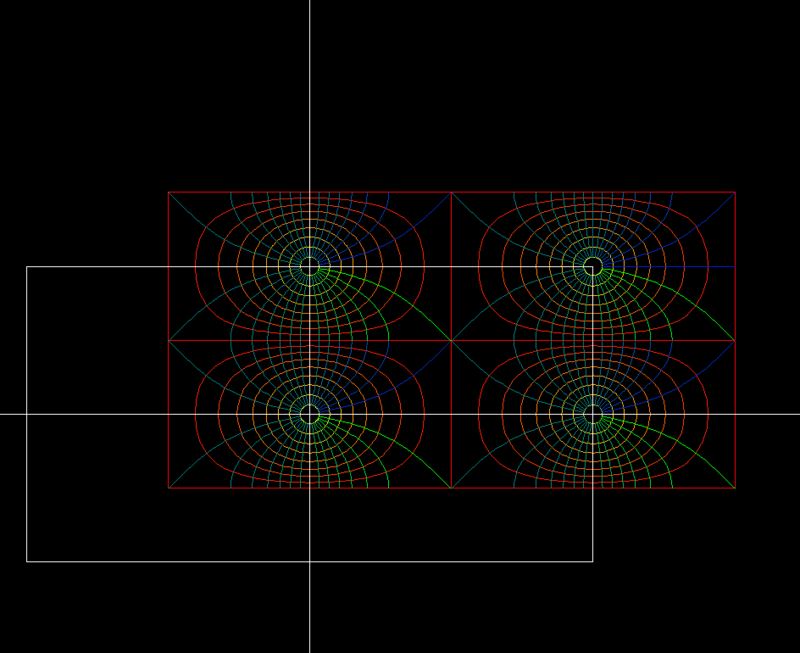 Thirteen doubly periodic Jacoby type elliptic functions 'jd' with parallelogram fundamental domain. 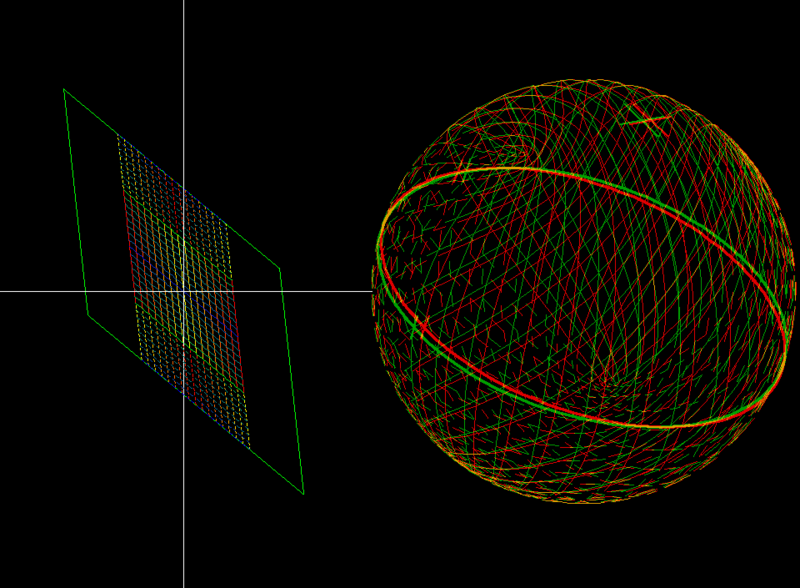 Range: Riemann sphere.